Affiliate marketing is one of the best options out there for those who want to make money online. It’s really simple to promote products using a blog or a website. It becomes even better if your website is running on WordPress as there are many plugins that help you maximize your affiliate income. If you’re already into affiliate marketing, you might have noticed that the affiliate links are very long and look ugly when shared somewhere. Fortunately, with WordPress, you can clean up this URL and make it short and simple. How? In a nutshell, link cloaking can help you clean up the affiliate link and make it look short and simple. Why Should You Cloak Your Affiliate Links? Link cloaking is awesome but why you should do it? Here are three reasons why link cloaking is recommended for affiliate marketing. First of all, everyone loves short URLs. Thus, cloaking affiliate links and making them short helps the visitor memorize the URL. Apart from that, it becomes easier for you to share your affiliate links to others. Cloaked links also help with your website’s SEO as it balances the ratio of internal and external links. Having so many external links is not good thus cloaking them helps to maintain this ratio. The biggest nightmare of affiliate marketers is to track the performance. If you’re an affiliate, you also know how time-consuming it is to log in to different affiliate dashboards just to check your statistics. 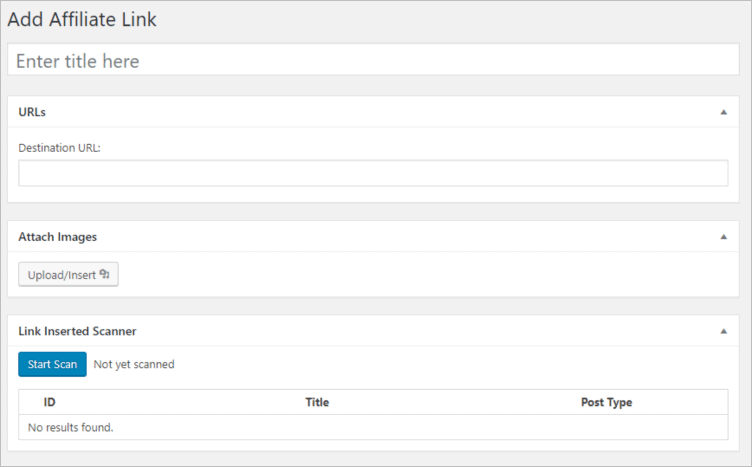 With an affiliate link cloaking plugin, you can track all your affiliate links in one dashboard. What if you want to update the affiliate links? Again, this process is a nightmare as it eats up a lot of your valuable time. An affiliate link cloaking plugin can help you manage this task easily without spending a lot of time. Now that you know the importance of link cloaking and how it can help you as an affiliate marketer, let’s take a look at some of the best affiliate link cloaking WordPress plugins. ThirstyAffiliates is one of the best affiliate link cloaking plugins for WordPress. The fact that it’s more than just a link cloaker makes it even better. You can cloak your affiliate links and even uncloak them. The plugin also has a great auto-link feature with which you can provide keywords and the plugin will auto-link affiliate links in your content. The plugin provides detailed statistics including graphs about your link performance. It also has a 404 checker to help you find broken links and fix them. The plugin has both free and paid versions. The free version has limited features while the pro version comes with all features. The pricing of the pro version starts at $49 for a single site license and goes up to $149 for unlimited site licenses. Check: ThirstyAffiliates Coupon Code - Get 15% OFF! Pretty Links is another great plugin in this list of affiliate cloaking plugins. 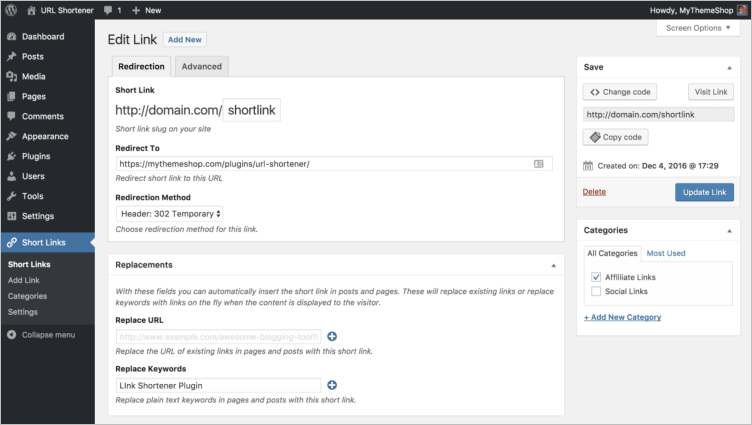 The plugin helps you shrink, cloak, and track your links. Apart from this, you can redirect links. Pretty Links is not just a link cloaking plugin as it also creates a short link for all the pages and posts on your website. You can also add relevant links in your content by specifying keywords. The single-site license of this plugin costs $57 per year while the 25 site license costs $197 per year. Pretty Links also offers a free version of their plugin with basic features that allow you to create short links. 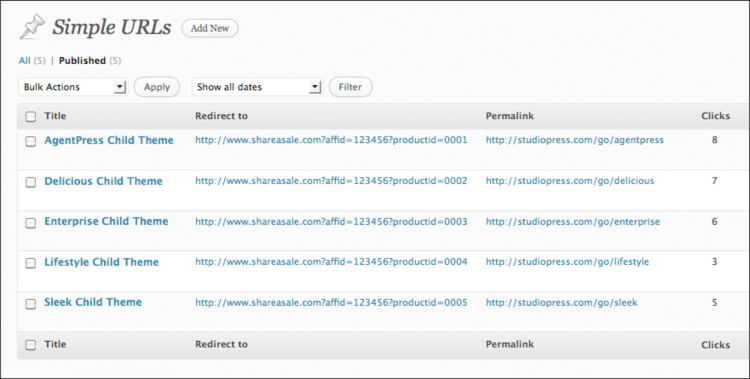 This free plugin by StudioPress lets you create, manage, and track outbound links. You can also create redirects. The plugin is really simple as it adds a custom post type to your WordPress site where you can manage all your links. When it comes to link stats, the plugin is very basic as it only shows the number of clicks to your affiliate link. URL Shortener Pro is an affiliate link cloaking plugin by MyThemeShop. Just like other link cloaking plugins, you can create short links with URL Shortener Pro. But what makes this plugin unique is that it doesn’t add any load to your website and can be up to 40% faster than other link cloaking plugins. The plugin is compatible with almost all plugins and themes. You can organize your affiliate links in different categories. The plugin has both a free and a paid version. The free version has limited features while the paid version with all features costs only $19 for one site. With this plugin, you can manage both cloaked and non-cloaked links on your website. You can create short links and cloak them. You can also arrange and organize your links using categories. The plugin is very simple and easy to use and it’s available for free. EasyAzon is the holy grail of Amazon affiliate marketers as it has features that will help you turn your Amazon affiliate site into a money-making machine. You can cloak your links, apply a nofollow attribute to your links, and do a lot more. The plugin provides a link localizer which creates an affiliate link based on the location of the visitor. You can also enable product popups so whenever a visitor hovers to your link, a popup appears that grabs more attention and results in more clicks. The plugin has two licenses: Developer license and multi-site use license. The developer license costs $67 and you can use it on an unlimited number of both personal and client sites. Meanwhile, the multi-site license costs $47 and you can use it on an unlimited number of personal websites. This plugin allows you to shorten any internal or external link. You can cloak affiliate links and increase your earnings. The reason why this plugin made it to this list is the detailed statistics it offers for every link. You can get details about how many time a link was clicked by the user, the browser used, the language used, and more. You can also create conditional redirects based on the user’s language, browser, Operating system, and platform. The plugin also supports Google Analytics event tracking. 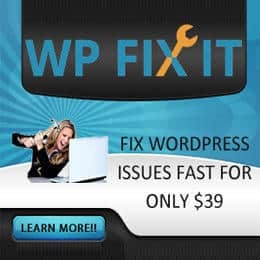 The plugin costs $19 and is very helpful if you want to cloak your affiliate links and want to understand your user and how they interact with your website. 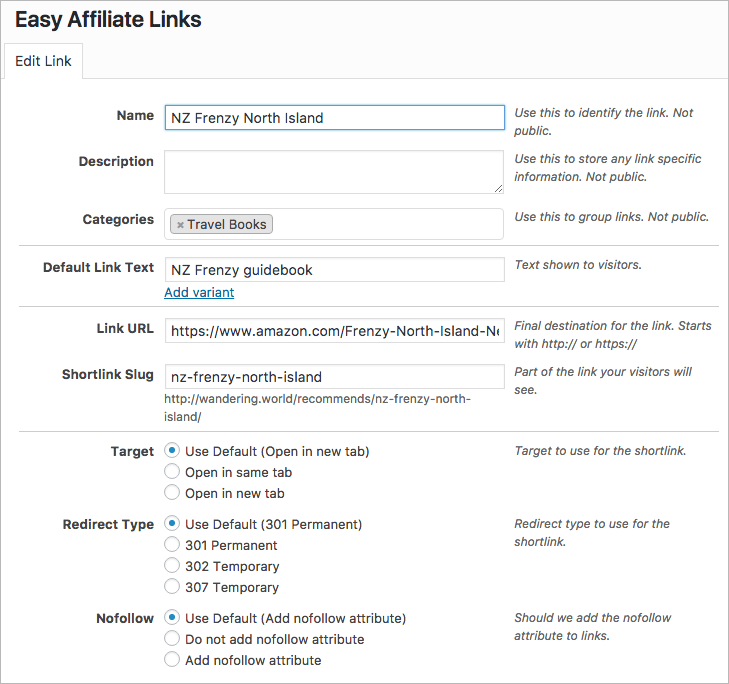 As the name suggests, this plugin automatically adds affiliate links to your content. 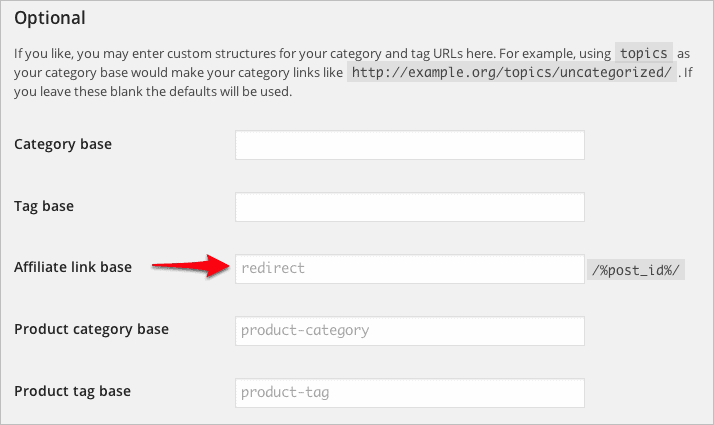 You can specify the links and the keywords and then let the plugin do the linking work automatically. You can also set the links as dofollow or nofollow. Auto Affiliate Links gives a list of 100 most used keywords on your website so you can add affiliate links easily. If you’re worried about your content being filled with links, don’t worry. You can limit the number of affiliate links added by setting a frequency range. The plugin is available for free and is great if you want to automatically add affiliate links to your content. This plugin allows you to cloak your WooCommerce affiliate links. 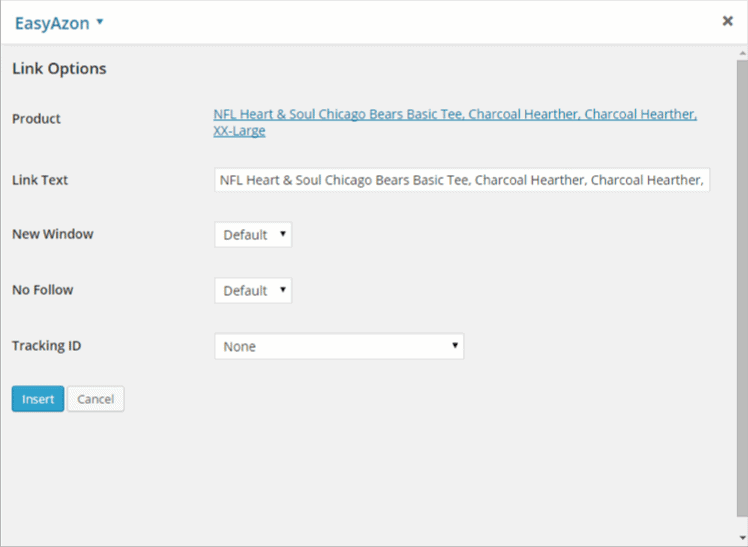 You can cloak all your external links in your store using this simple plugin. You can also set a redirection method to either 301, 302, or 307. You can organize your links by adding categories. The plugin is really simple and free. Which Is The Best Link Cloaker Plugin For You? Which plugin is the best for you? Now, I can’t give a general answer because you may have different needs and requirements. Due to that, I have given recommendations below based on different requirements. There are a couple of plugins in this list that have this features but the one I recommend is ThirstyAffiliates. The reason here is that besides auto-linking, it provides many other features that would help you improve your affiliate marketing. Again, the answer is ThirstyAffiliates. The plugin comes with an automatic 404 checker that checks for broken links and lets you fix them quickly. Affiliate Links is my recommendation here as it provides very detailed stats about the links and your user. You can get in-depth insights as to the browser, language, and device of your user. These statistics can help you improve your affiliate marketing strategy and increase your revenue. 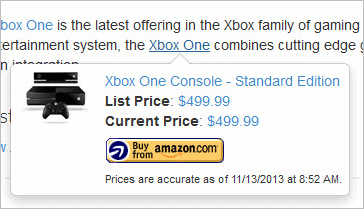 If you’re running an Amazon affiliate site, go for EasyAzon. It’s the best affiliate link cloaker plugin for Amazon affiliate marketers. You can auto-link keywords, localize affiliate links, display product pop-ups, and a lot more. EasyAzon can significantly help you improve your affiliate revenue. While ThirstyAffiliates does offer a free version of their plugin, I would recommend Pretty Links here as its free version is very simple to use. I hope you already guessed the answer. But in case you didn’t, it’s ThirstyAffiliates. This plugin has all the features you would want in a link cloaking plugin. From auto-linking keywords to geolocation links, ThirstyAffiliates is the best link cloaking plugin for WordPress. This plugin has been in business for a while. And you should use a plugin like this. There used to be a plugin named MaxBlogPress Ninja Affiliate. This is no more in business. So you need to be careful while choosing a link cloaker. So, these were my recommendations for the best affiliate link cloaking plugins for WordPress. I'd recommend you to chose the plugin wisely. Because I've seen that some plugins like Ninja Affiliate shut down their business. If you have any questions about any plugin, feel free to comment below. Or, if you have any plugin recommendation or you want a recommendation, let’s discuss in the comments. Thanks for writing about Auto Affiliate Links in your article. Happy to read this post. No doubt, affiliate marketing is one of the best ways to earn handsome revenue online, if it’s done in a right way. Here, happy to know that why link cloaking is important. I used to think that there is no benefit of link cloaking, but, here you explained its importance. Here, you have listed best affiliate link cloaking WordPress plug-ins and that’s great. You have well explained the features of these plugins.